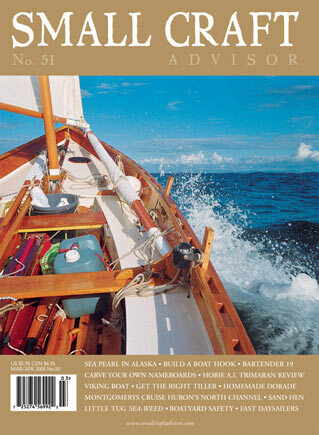 Although the original issue is sold out, we do offer a reprint of the feature-length Boat Review article of the Mariner 19, including owner feedback on categories like: Performance, Trailering and Launching, Seaworthiness, Accommodations, Quality, Compromises and Value. 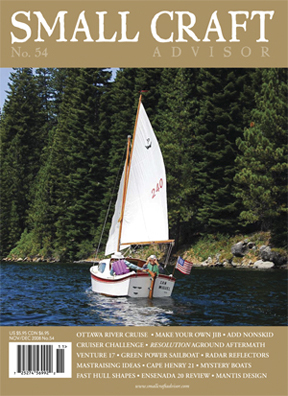 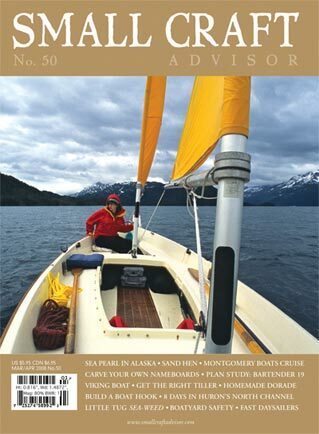 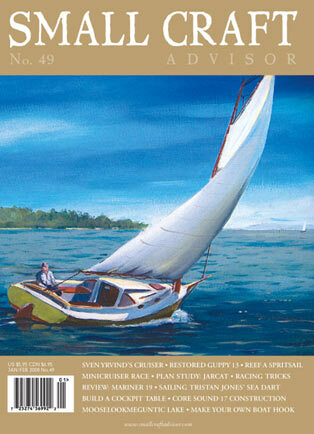 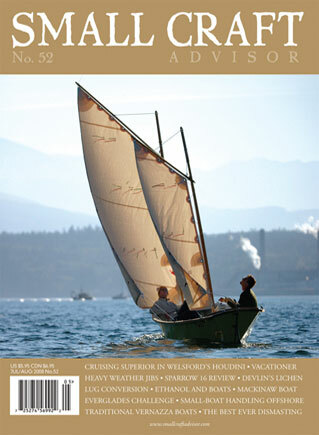 Although the original issue is sold out, we do offer a reprint of the feature-length Boat Review article of the Sparrow 16, including owner feedback on categories like: Performance, Trailering and Launching, Seaworthiness, Accommodations, Quality, Compromises and Value. 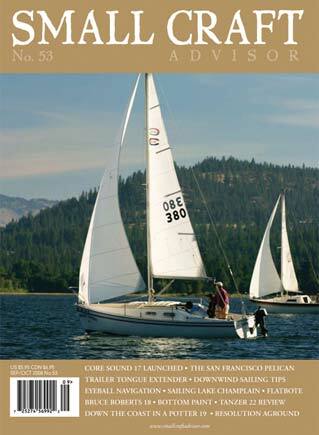 Although the original issue is sold out, we do offer a reprint of the feature-length Boat Review article of the Tanzer 22, including owner feedback on categories like: Performance, Trailering and Launching, Seaworthiness, Accommodations, Quality, Compromises and Value.